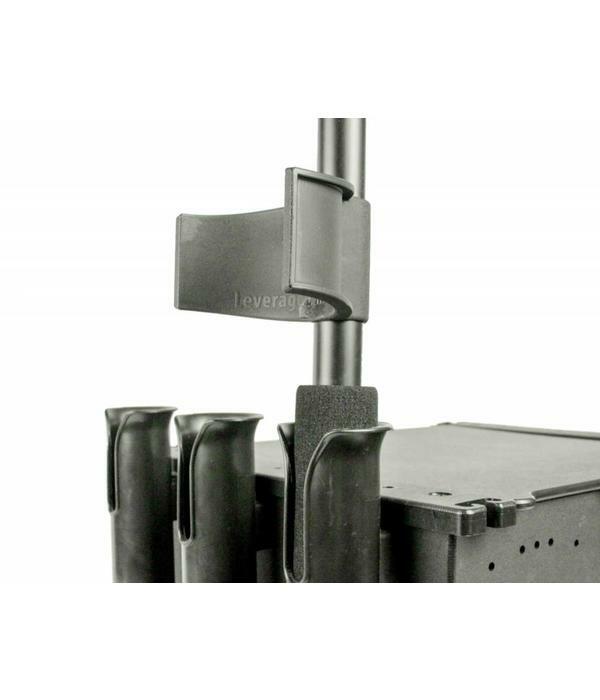 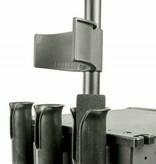 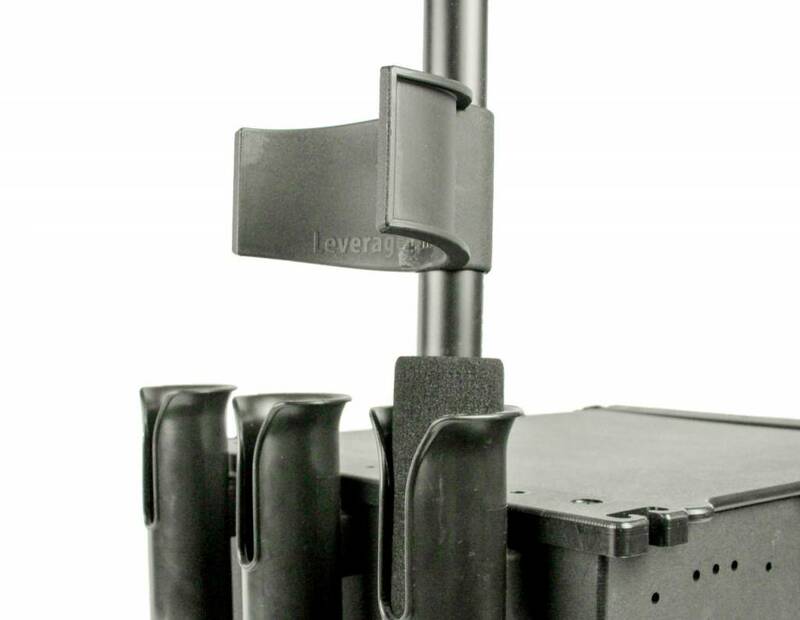 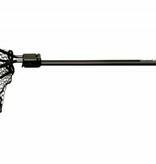 The revolutionary forearm grip featured on the Leverage Landing Net offers unparalleled stability and control, while the hinged design allows the handle to fold alongside the net for compact and easy stowage. 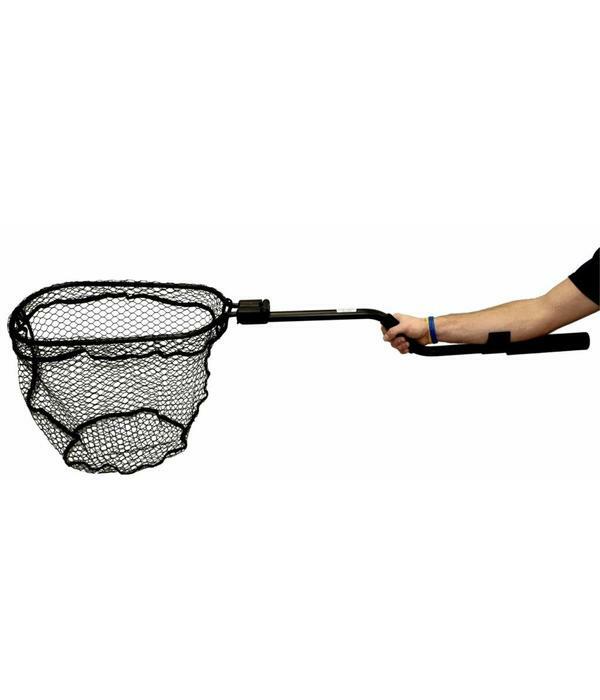 The high level of control and accuracy offered by the forearm grip means you don't need a giant hoop to net your next big fish! 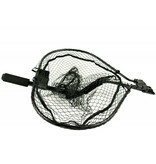 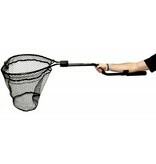 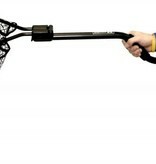 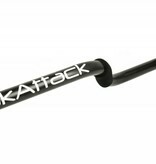 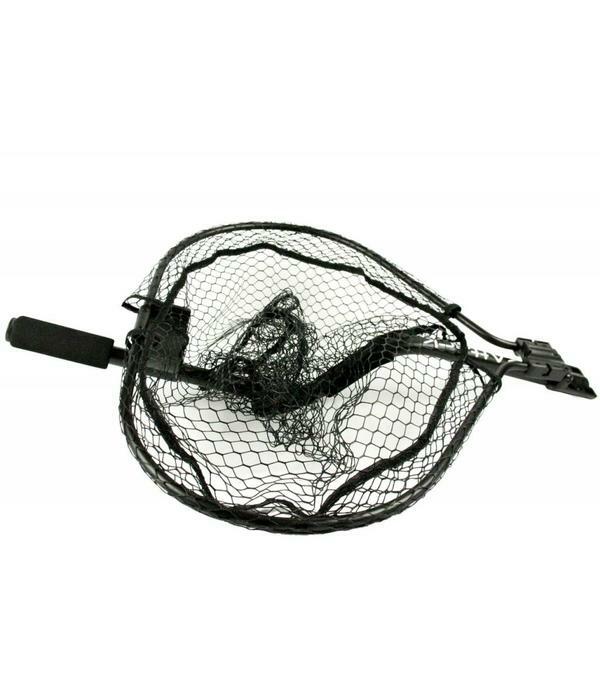 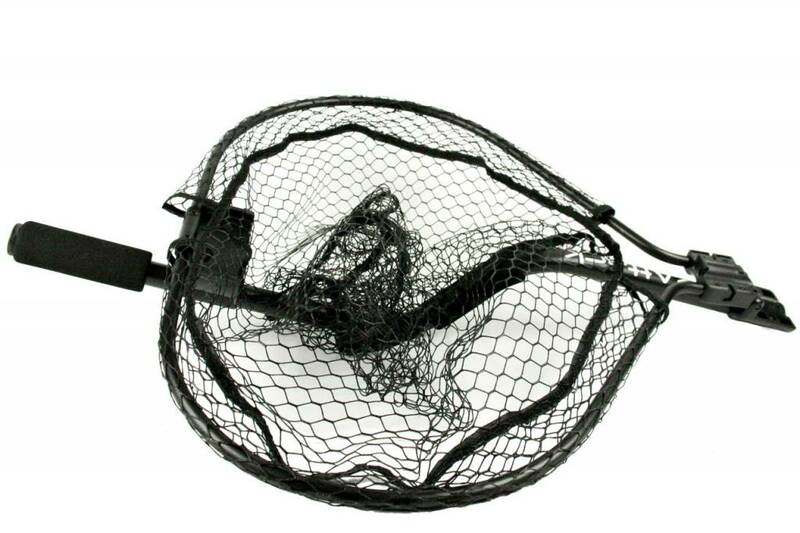 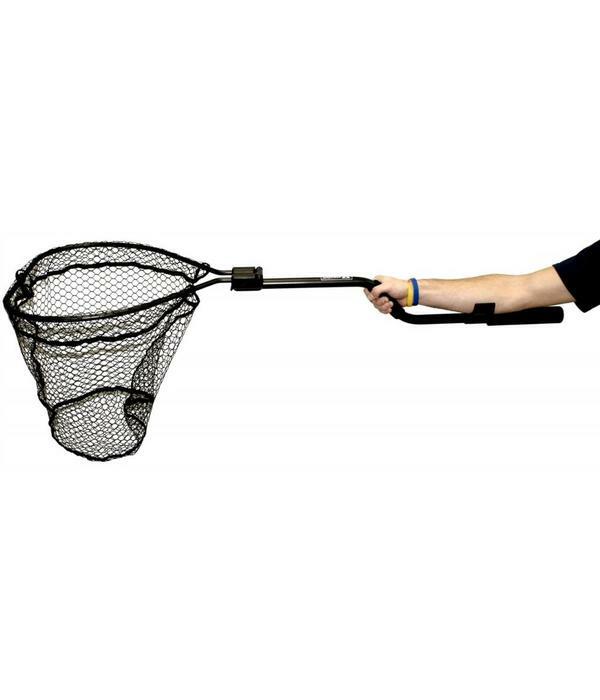 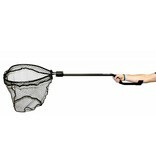 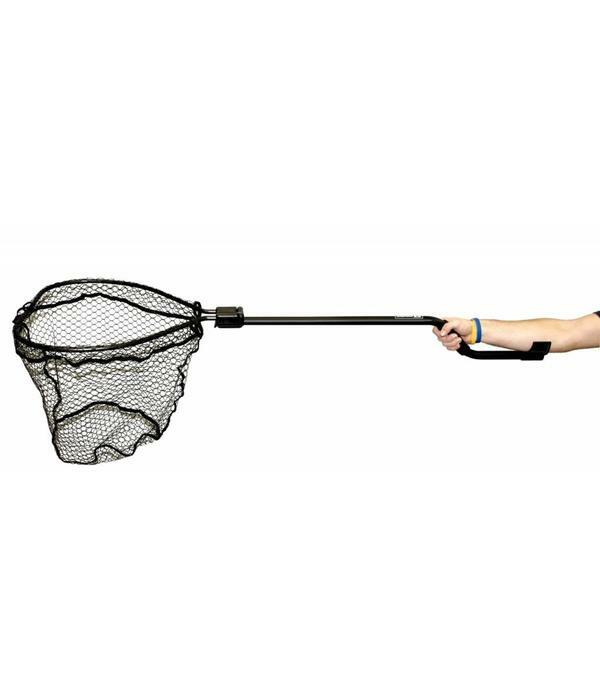 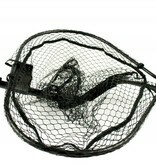 This Leverage Landing Net has a wider, more traditionally designed hoop. 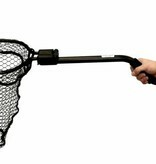 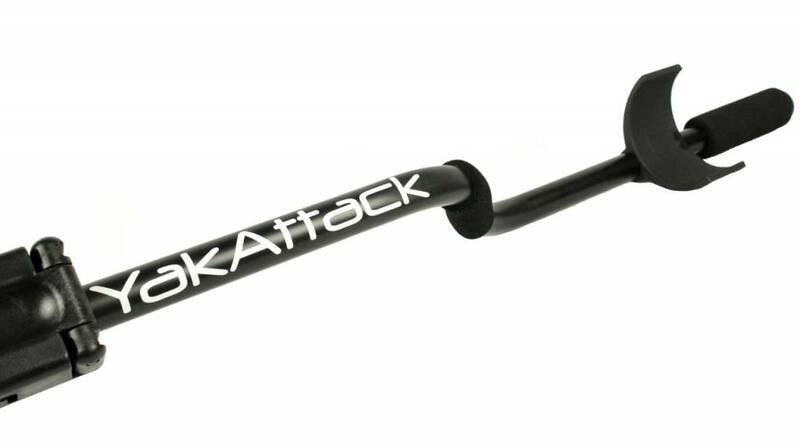 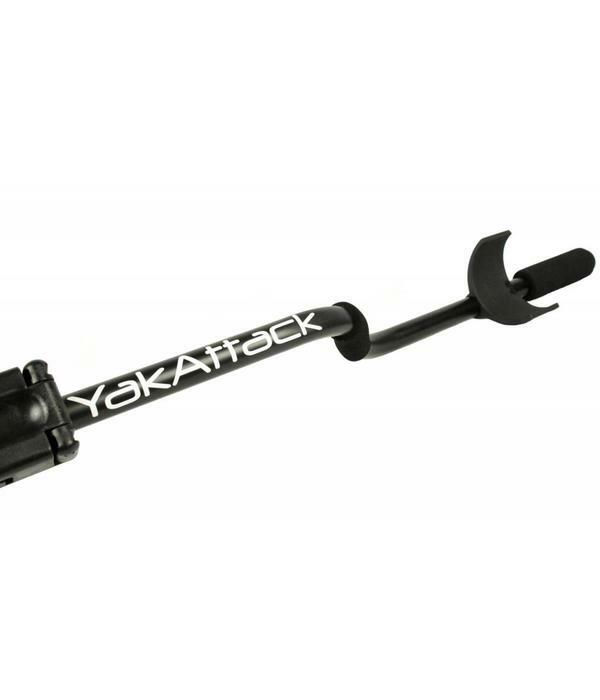 The 12'' extra long handle is great for anglers who guide from a Hobie Pro Angler 17, fish from a power boat, or from a dock giving you more reach then the other Leverage Landing Net models.